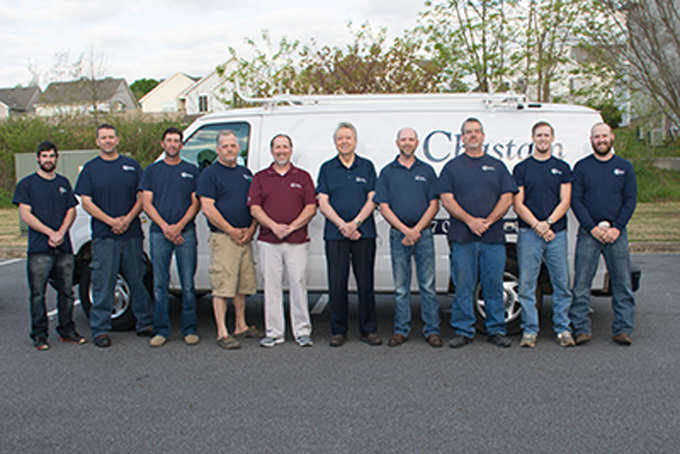 The technicians and staff at Chastain Plumbing, Heating & Cooling are a dedicated group of individuals, working together as a team to ensure quality work and customer satisfaction. 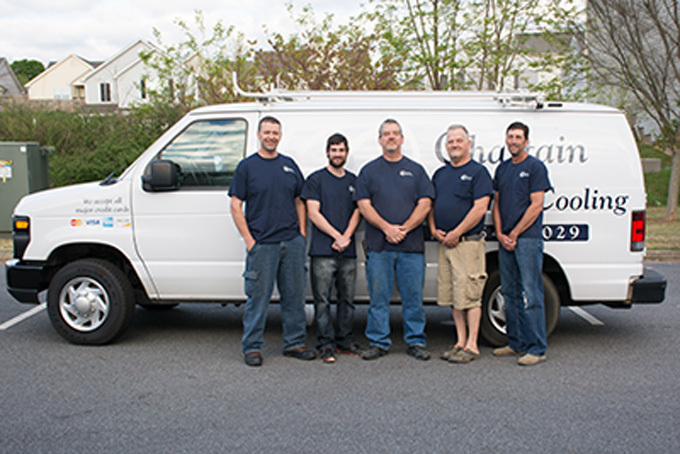 20+ years experience in both professional commercial and residential plumbing. 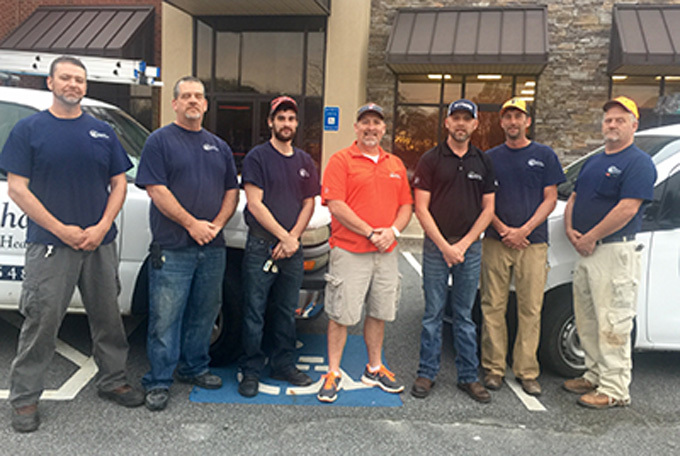 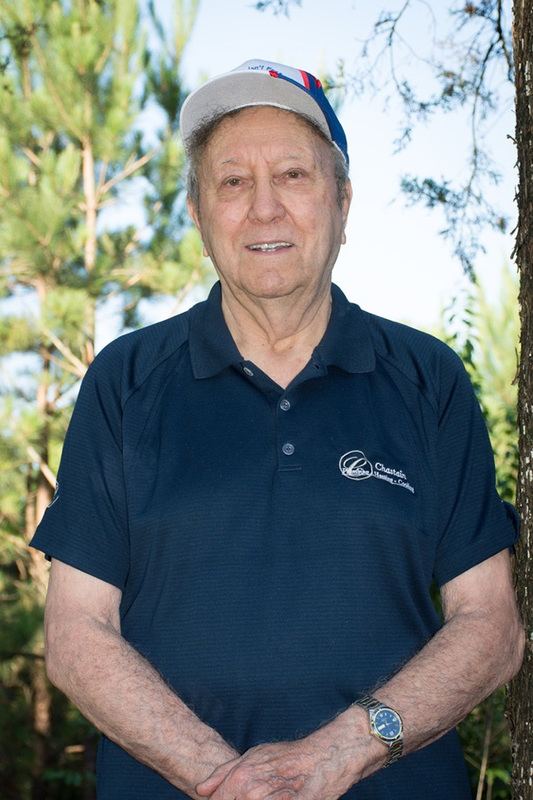 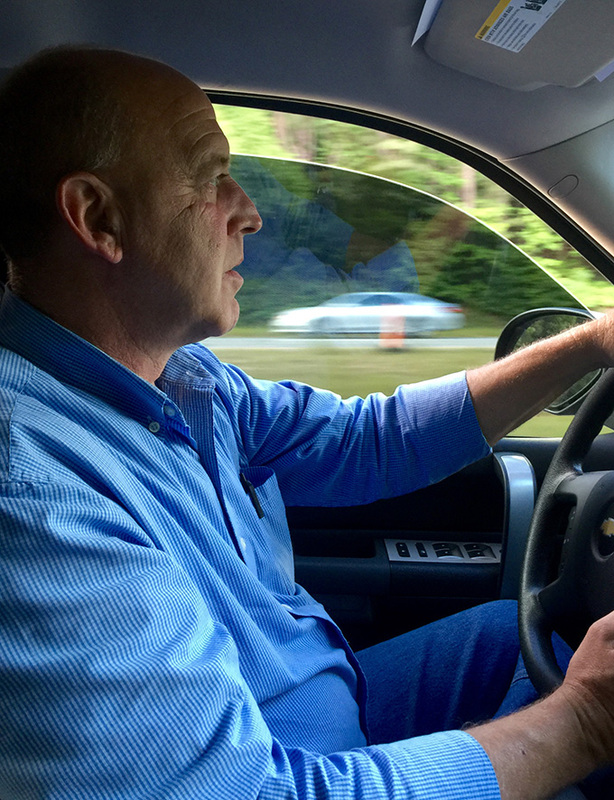 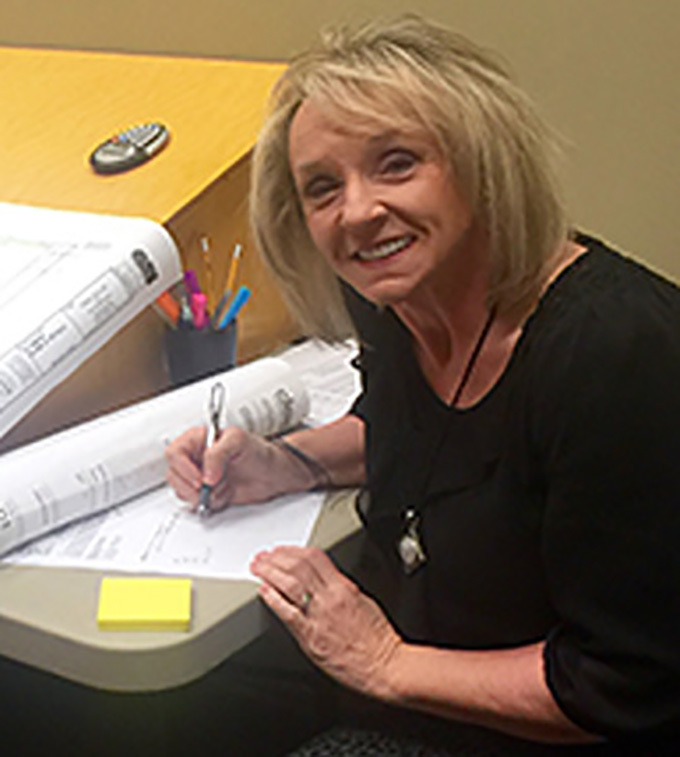 Tim Hahn serves as our onsite training instructor with regards to most HVAC and related field of service within Chastain Plumbing, Heating & Cooling, LLC. 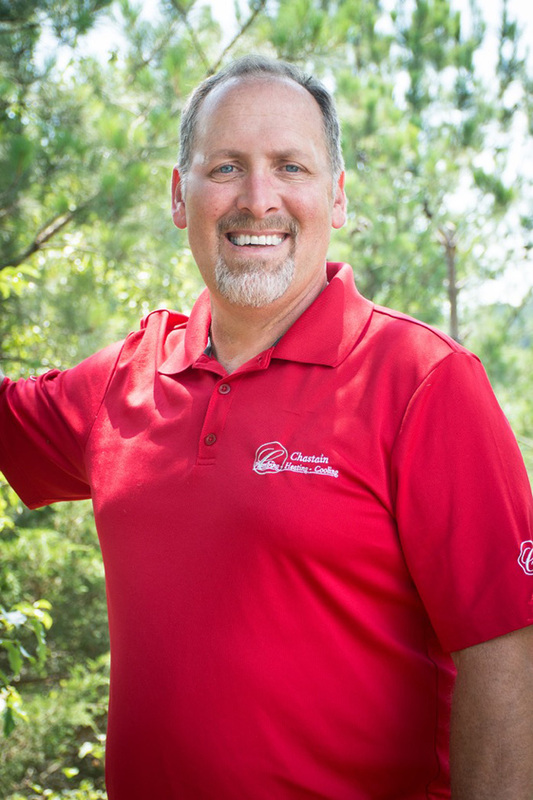 Tim is a Certified Home Inspector, NATE certified, MCA, OSHA 10 Certified, Advanced Pipefitting, Air Conditioning and Refrigeration, Roof top units, Preventive Maintenance Service Techniques, HVAC/R Mainstream Engineering, Certified Universal, IMACA Certified. 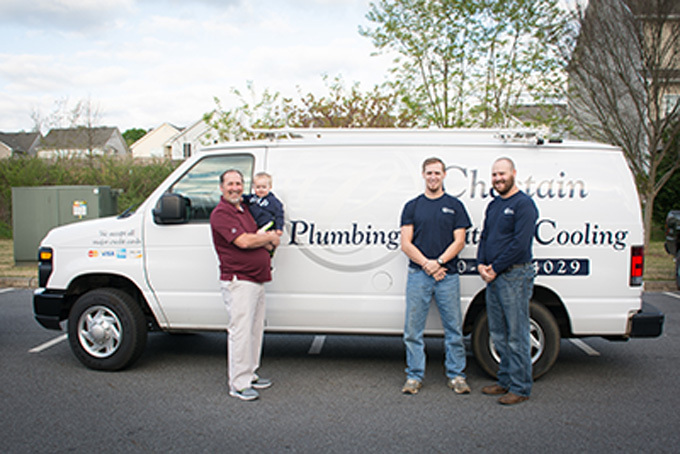 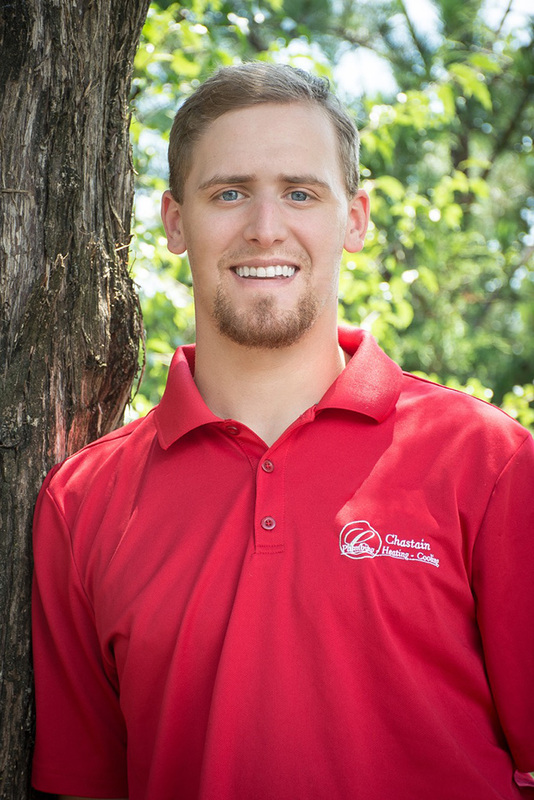 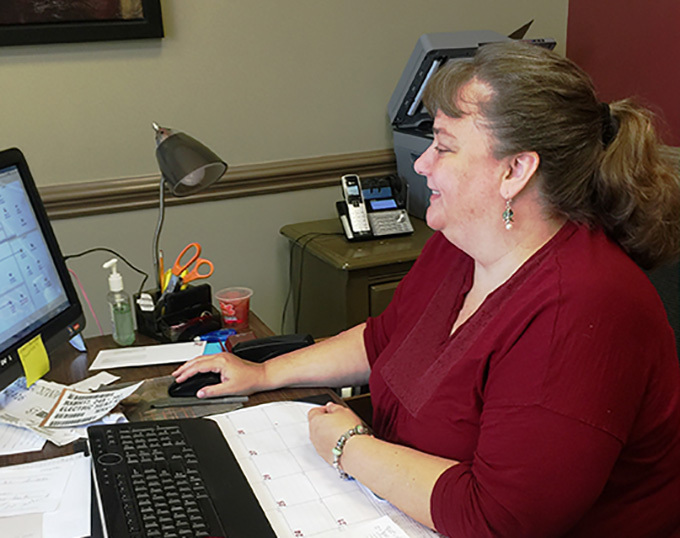 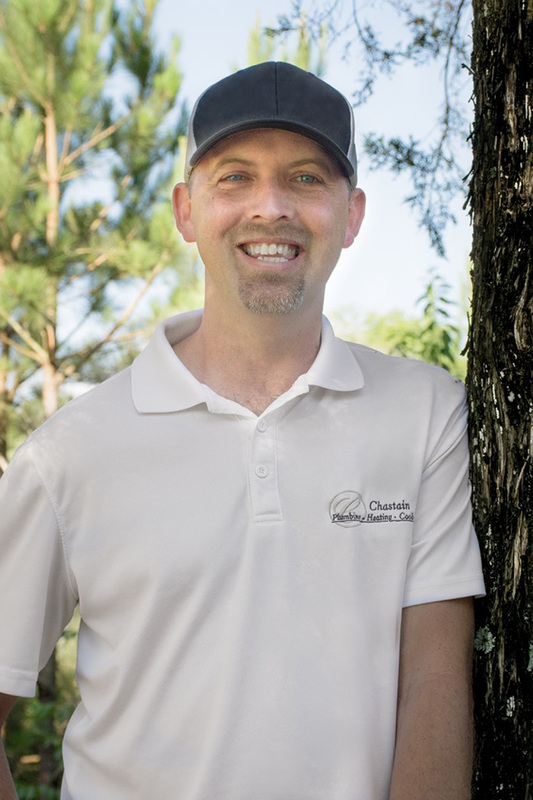 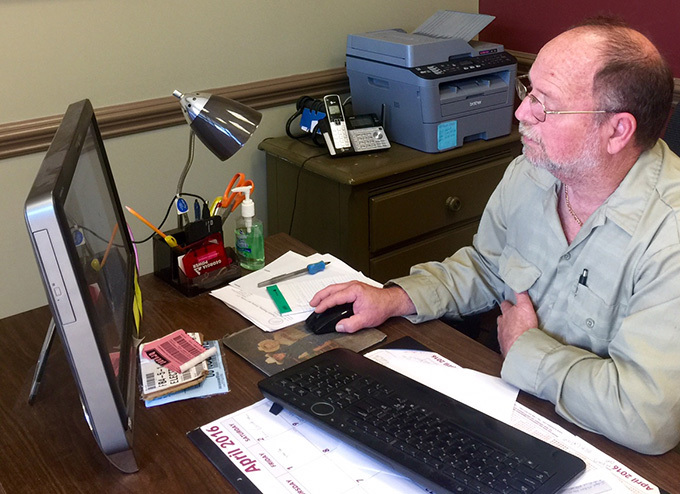 Tim has been with Chastain Plumbing & HVAC since the beginning with over 4 years of service with our company now. 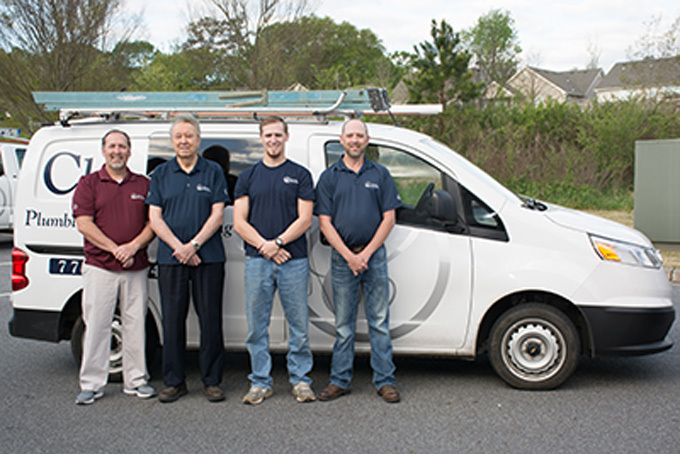 All of our service technicians are trained in both HVAC and Plumbing servicing. 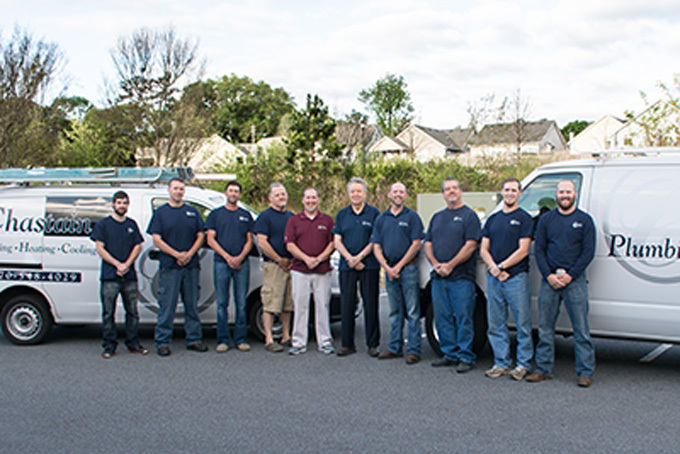 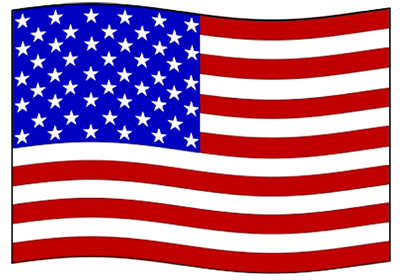 Although, we do have employees that specialize and carry special License for HVAC, Refrigeration, Electrical, Pipefitting and Plumbing in both Residential and Commercialized service and installation.